There are many issues that are best handled with the support of the latest technology and modern equipment and facilities. Sure enough, some of the items I tell you to stock up on are modern equipment and, indeed, many of these things are indispensable when it comes to dealing with certain medical conditions. Unfortunately, you probably will not have the resources needed to stockpile a massive medical arsenal. Even if you are able to do so, there are concerns. Your medical supplies will last only a certain amount of time. Depending on the number of people you are medically responsible for, you can expect to be shocked at the rapidity with which your precious medications and other items are used up. Tough decisions may have to be made when you’re down to that last box of gauze. One solution is to grossly overstock on commonly used medical supplies, but this, too, is costly and doesn’t really solve your problem; even large stockpiles will eventually dry up when dealing with the common injuries and illnesses you’ll encounter. Therefore, you must devise a strategy that will allow you to provide medical care for the long run: Something that might allow you to produce substances that will have a medical benefit without having a pharmaceutical factory at your disposal. To answer this, we have to look at the history of medicine. Physicians have occupied different niches in society over the ages, from priests during the time of the pharaohs, to slaves and barbers in imperial Rome and the dark ages, and artists during the Renaissance. All of these ancient healers used different methods but there was one thing they had in common: They knew the use of natural products for medicinal purposes. If they needed more of a particular plant than occurred in their native environment, they cultivated it. They learned to make teas, tinctures and salves containing these products and how best to use them to treat illness. If modern medical care is no longer available one day, we will have to take advantage of their experience. This is one of the reasons that I collect 19th century medical books as a hobby. A little more history: Salicin is a natural pain reliever found in the under bark of Willows, Poplar and Aspen trees. In the 19th century, we first developed a process to commercially produce Aspirin (Salicylic acid) from these trees commonly found in our environment. Today, most artificially produced drugs involve many different chemicals in their manufacture. To make Insulin or Penicillin, for example, so many chemicals are used that it would be impossible to reproduce the process in any type of collapse scenario. Do we even know what effect all of these ingredients have on our health? Despite this, we have gone so far in our ability to synthesize medications that we use them far too often in our treatment of patients. Even organized medicine is realizing that we are too fast and loose in our utilization of pharmaceuticals. Medical journals now call for physicians to focus on prevention instead of reflexively reaching for the prescription pad. Additionally, doctors are now being asked to prescribe only one drug at a time, due to the interactions that multiple medications have with each other. There’s a new skepticism regarding the conventional medical wisdom that might just be good for your health. Having said this, not all pharmaceuticals are bad. Indeed, some of them can save your life. Natural remedies, however, should be integrated into the medical toolbox of anyone willing to take responsibility for the well-being of others. Why not use all the tools that are available to you? At one point or another, the medicinal herbs and plants you grow in your garden may be all you have. Teas: A hot drink made by infusing the dried, crushed leaves of a plant in boiling water. 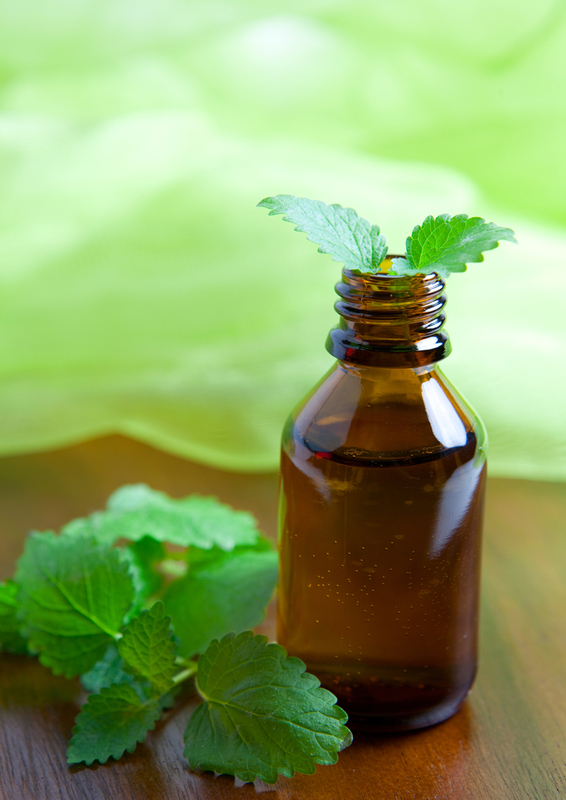 Tinctures: Plant extracts made by soaking herbs in a liquid (such as water, grain alcohol, or vinegar) for a specified length of time, then straining and discarding the plant material. (also known as a “decoction”). Essential Oils: Liquids comprised of highly concentrated aromatic mixtures of natural compounds obtained from plants. These are typically made by a process called “distillation”; most have long shelf lives. Salves: Highly viscous or semisolid substances used on the skin (also known as an ointment, unguent, or balm). Some of these products may also be ingested directly or diluted in solutions. A major benefit of home remedies is that they usually have fewer side effects than commercially produced drugs. The negative aspect to all this is that it is harder to determine the exact quantity of medicinal effect a particular herb may have. The strength of an herb depends on many things: the time of the year it is harvested, soil conditions, rainfall, etc. It is the obligation of the group medic to obtain a working knowledge of how to use and, yes, grow these plants. Consider learning the process of distillation to obtain concentrated versions for stronger effect. If you can learn some of these methods to make your own medicine, you have a better chance of keeping your people healthy even if modern medicine is no longer at your fingertips.